Wale Wale Sweden is our Swedish partner organisation. The work of the Swedish branch is mainly focused upon fundraising and marketing with the main purpose of strengthening the work we do here in Kibera and thus contribute to the youths and our youth center. All the money raised in Sweden and elsewhere will go directly to support the youths, no salaries are paid and nothing will disappear in administrative costs. 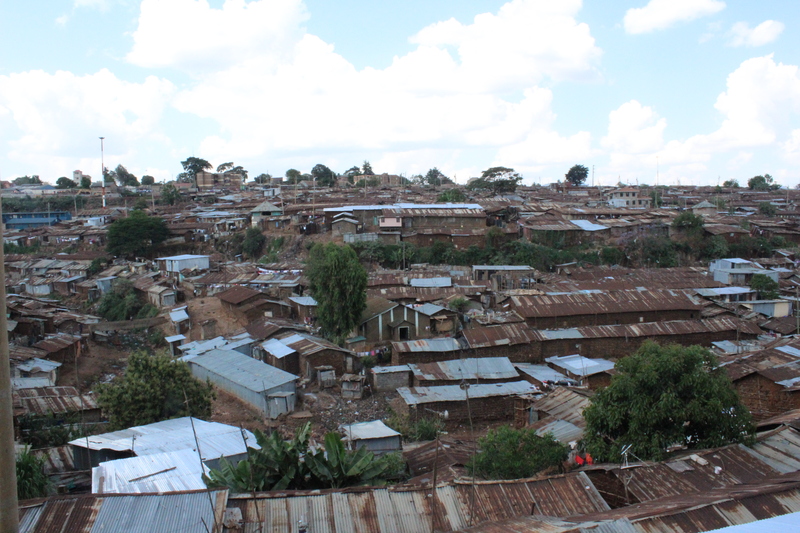 Wale Wale Sweden has a board that mainly consists of formers volunteers and interns of Wale Wale Kenya and thus they have good knowledge about Kibera and the youth center. The work of the Swedish branch is founded on geographically tied working groups who all work independently but cooperatively to promote and support the work we do.